Our Guarantee - Outsourced ecommerce order fulfillment and logistics services for business. We don’t just promise. We deliver! Outsourcing your warehouse, distribution and fulfillment operations can be a difficult decision. In selecting Distribution Direct, you can rest assured that we stand behind what we do every day. We have the team, the experience, the processes, the systems and, most importantly, the desire to exceed your expectations. 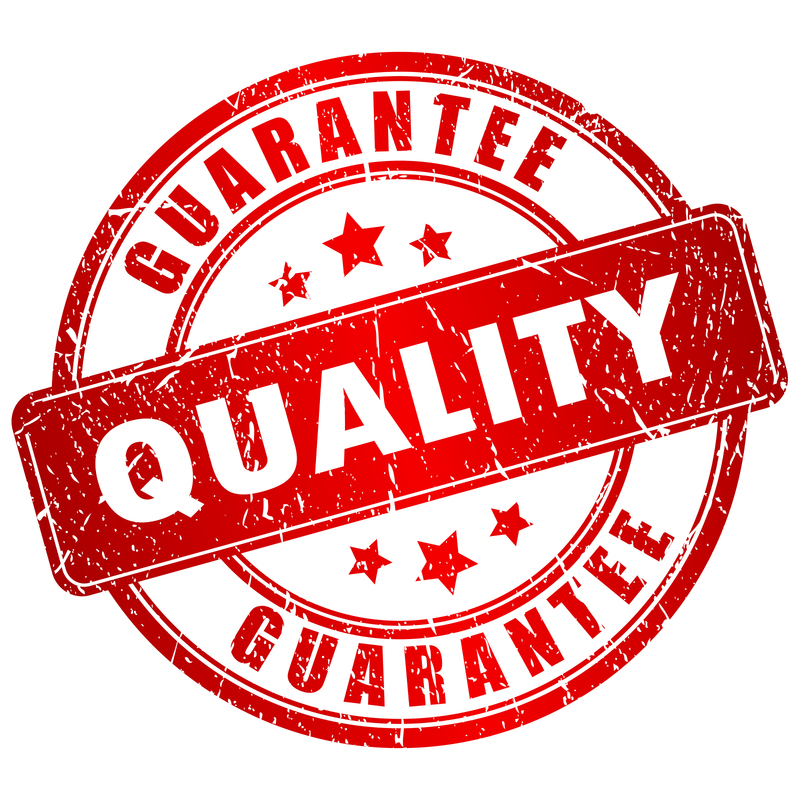 Our service guarantee is our promise to our customers. It is our commitment to them to protect their hard earned reputation, and make them shine! Our services include shipping orders within 24 hours, automatic customer shipment notifications, on-line inventory levels, data reports, inventory control, consolidation, distribution, ecommerce, and shopping cart solutions. Ask us today how we can help you deliver excellence in a box!